A calamity strikes without giving any notice to anyone. It comes and takes away many prized belongings along with it. Getting a serious injury or having an acute health problem is calamitous for a sportsman. A cricketer being no exception is also vulnerable to injuries or any health-related problems that can ruin his career. Recently promising England Cricketer James Taylor was forced to retire at the age of 27 because of a critical heart problem named Arrhythmogenic Right Ventricular Arrhythmia. He represented England in 7 Tests and 27 ODIs and he had become a regular member of the England test squad because of his consistent performances. His career is unfortunately cut short by this serious heart problem and he has received plenty of support from the cricketing fraternity. There are other instances like this too in the history of cricket where a promising career was cut short due to an injury or a physical trouble. Let’s have a look at 5 of them. 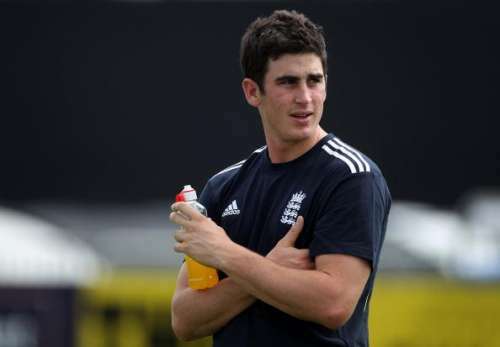 England’s promising wicketkeeper-batsman Craig Kieswetter, who was also the Man of the Match in the 2010 World T20 final, retired at the age of 27 after suffering a severe eye injury while playing for Somerset in a county game against Northamptonshire. Kieswetter was struck in the face when a ball went between his helmet and grille and broke his nose and damaged his eye socket. Though he returned after the injury yet he could never get going after that. Calling time on his short career, Kieswetter said, "Having gone through that experience of my eye injury and everything it entailed, I feel mentally, I will never again be the player that I was." Kieswetter made 63 off 49 balls in the World T20 final against Australia as England secured their first major ICC title. Surely a promising career finished at a very tender age.